A large measles outbreak is happening in Clark County, mostly in and around Vancouver. Related measles cases have been confirmed in Seattle, Oregon and Hawaii. To date, there have been no reported cases of measles in Klickitat County or at our school. 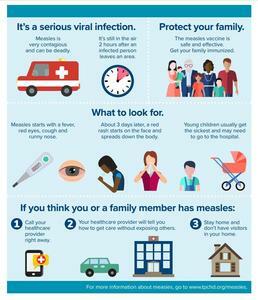 Measles is a highly contagious and serious disease. Of the 41 confirmed cases of measles, 37 of the children and young adults were not immunized. The immunization status of the other four is unknown. Know that measles is taken seriously. Our school nurses are staying informed and are in touch with the Klickitat County Health Department. If we had a confirmed case of measles at our school, the County Health Officer would immediately exclude students and staff who lack proof of immunity until we could control the outbreak. Fortunately, our school offices have recently completed a push to get all students' immunization records up-to-date and to arrange help getting vaccines for those who needed them. Thanks to their work, we have minimal students that still need to update their immunization status. Students without records would be assumed to not be vaccinated. They would have to be excluded from school if we had a case of measles. Instead of missing school, these students will be able to be here for important learning. 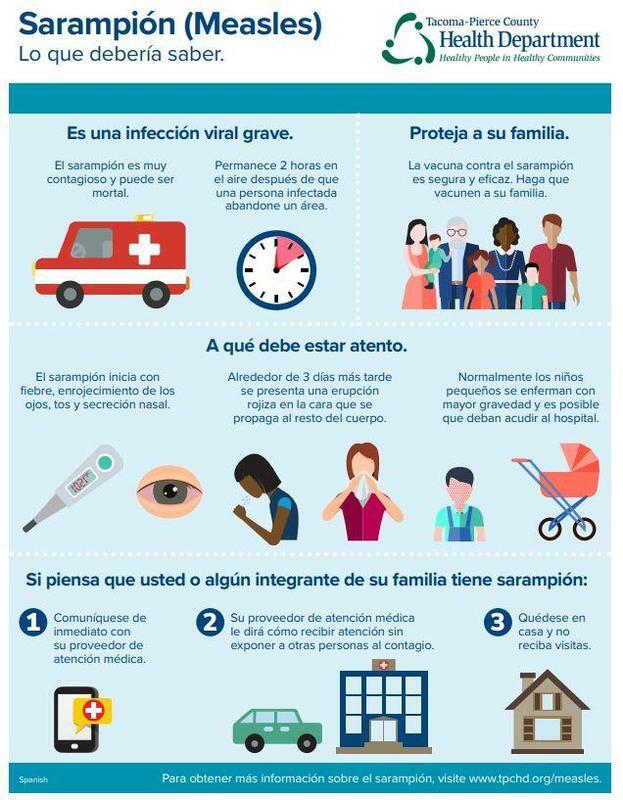 We know that children and adults who are around them and can't be immunized (due to poor immunity, being too young, being pregnant) are protected from the measles, too. This is that all-important "herd immunity." 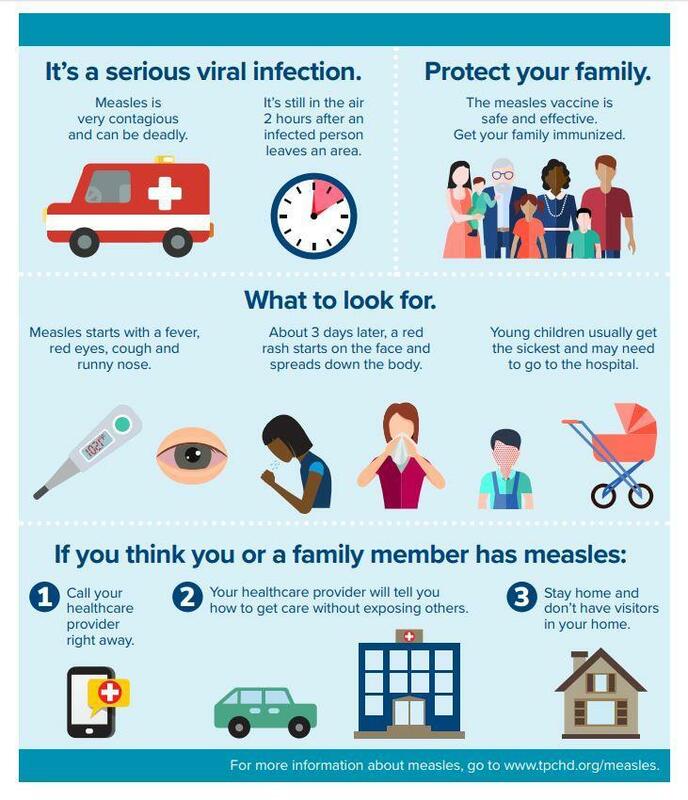 People born before 1957 are assumed to be immune to measles; adults working in a school and born in 1957 and later must be able to show they have been immunized or have immunity (through a blood test). Otherwise, they too will be required to stay home until we could control any measles outbreak.